John DeTore serves as Administrative Chairman of Rubin and Rudman’s Executive Committee and leader of the Energy Practice Group. John’s practice focuses on representing large energy companies before regulatory agencies and courts throughout New England and... Read More. 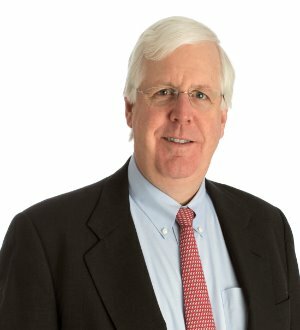 Douglas M. Henry is Sherin and Lodgen's managing partner and a partner in the firm's Real Estate Department. He represents real estate developers, public and private companies, independent power producers, lending institutions, and other... Read More.